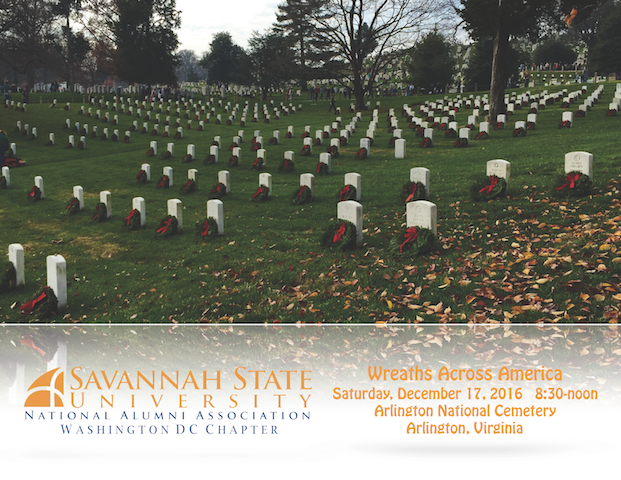 WASHINGTON — The Washington DC Chapter of the Savannah State University National Alumni Association will hold its annual Holiday Social on Saturday, December 10, from 5 p.m. to 10 p.m. 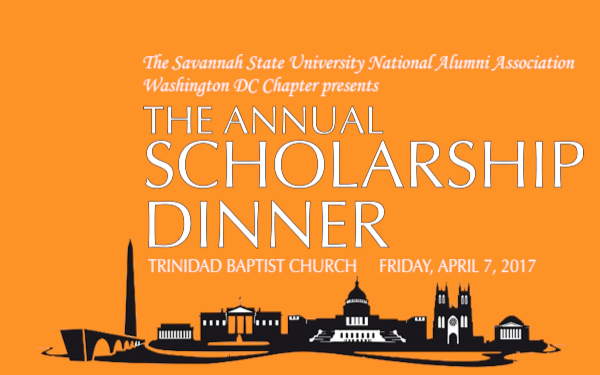 This annual event serves as an opportunity to celebrate the season with Savannah State alumni, students, and university supporters from the local community. Heavy hors d’oeuvres and beverages will be provided. 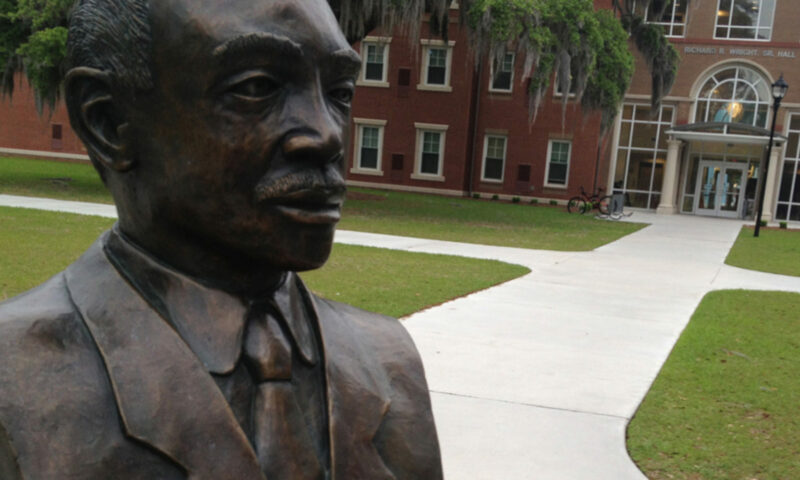 The Savannah State University National Alumni Association promotes the welfare of Savannah State University and to assist in advancing the mission and goals of the university’s administration. 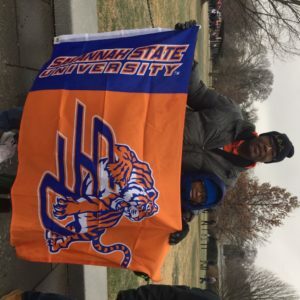 Established in 1957, the SSUNAA Washington DC Chapter provides support for the Savannah State University community in Washington, DC, northern Virginia, and southern Maryland through a variety of networking, social, athletic, and family-friendly events. 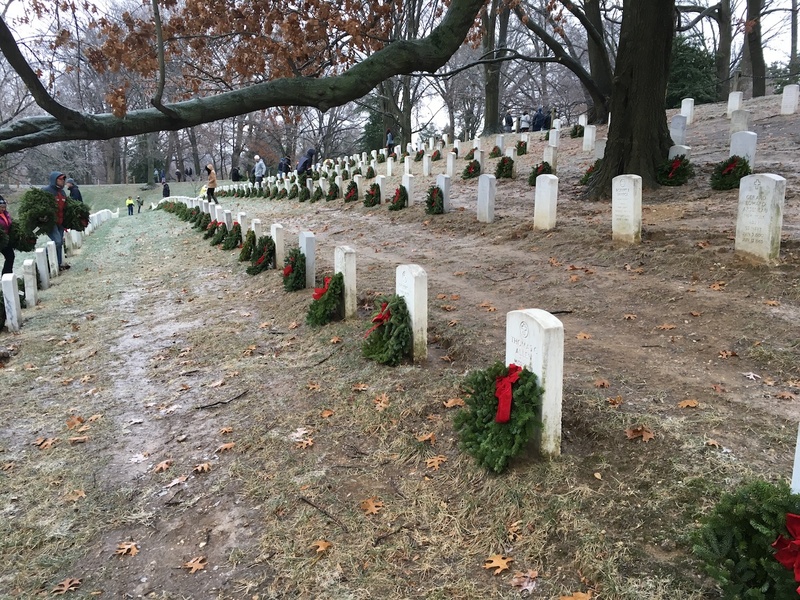 For information on becoming a member of the District of Columbia Chapter, call Mrs. Zelmar Gordon at (301) 292-4172 or visit dcchapter.ssunaa.org.